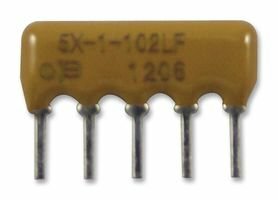 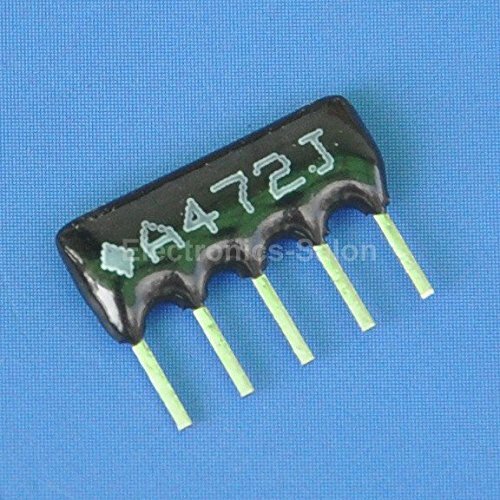 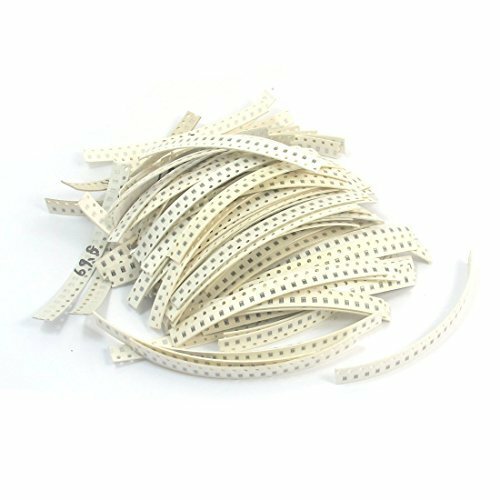 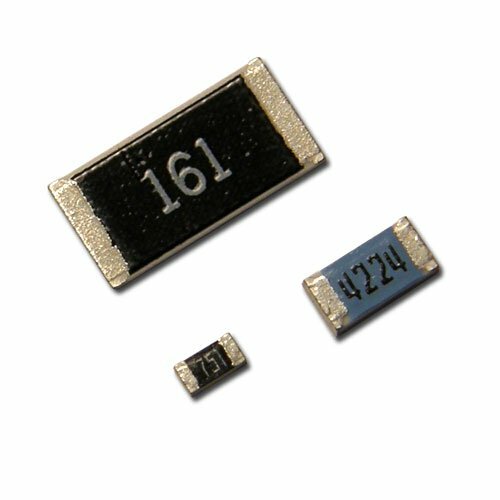 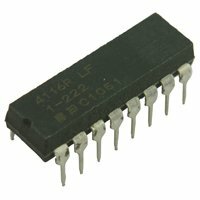 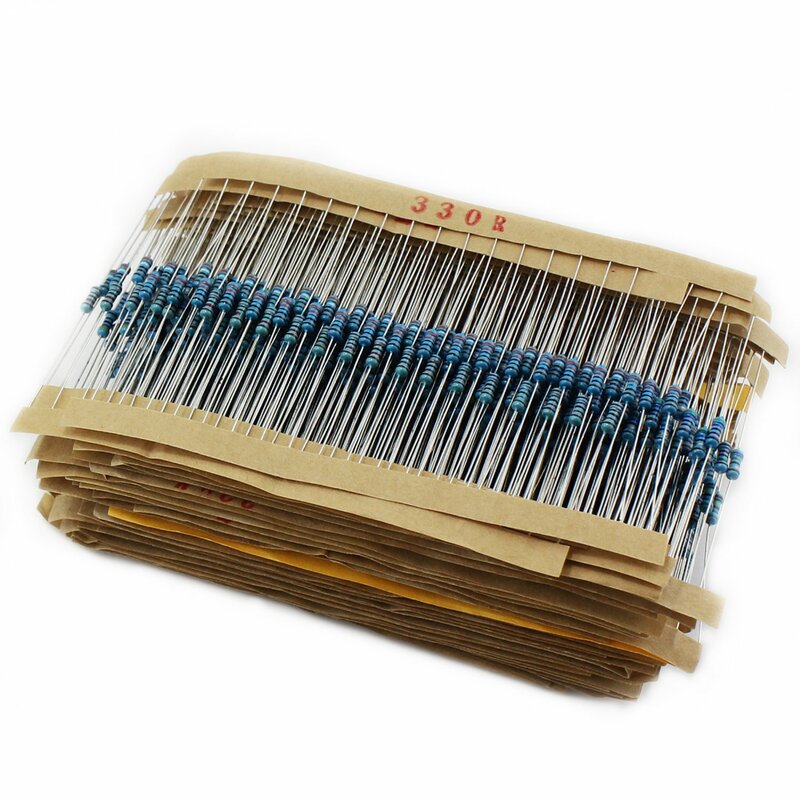 Electronics-Salon 20PCS 470 OHM Thick Film Network Array Resistor, SIP-9 Bussed Type. 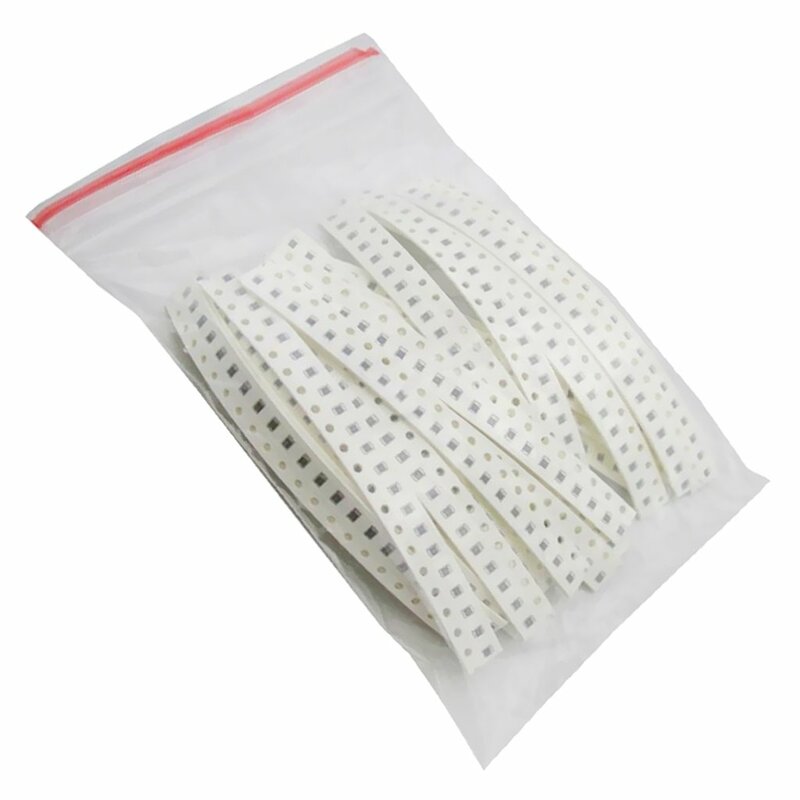 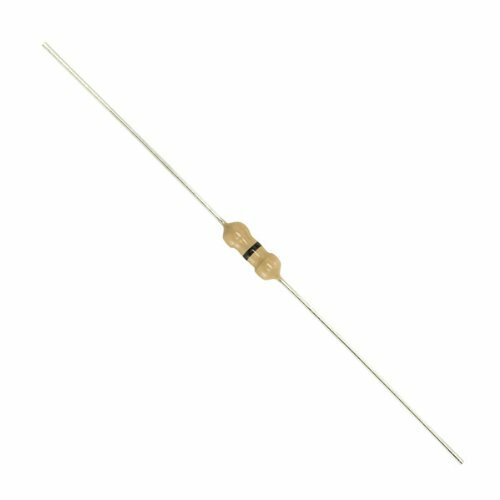 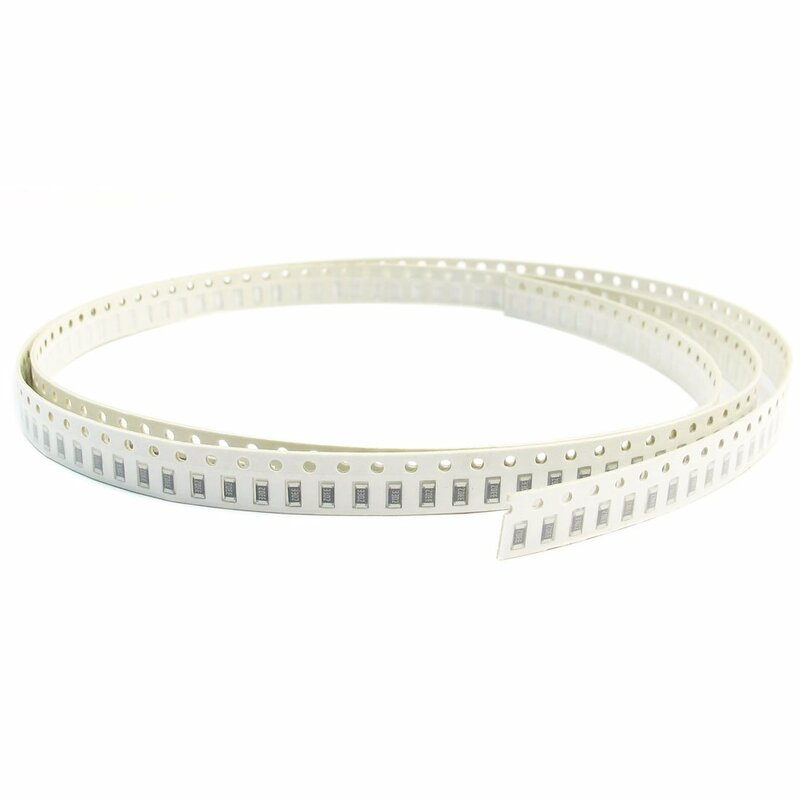 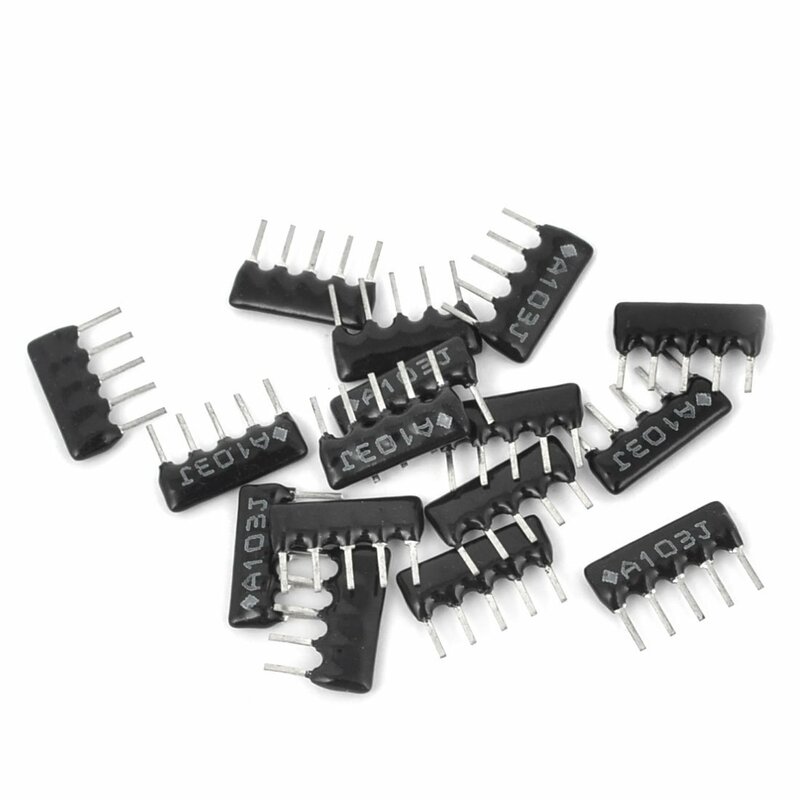 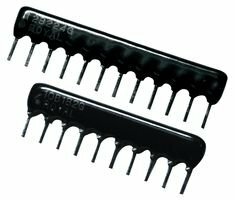 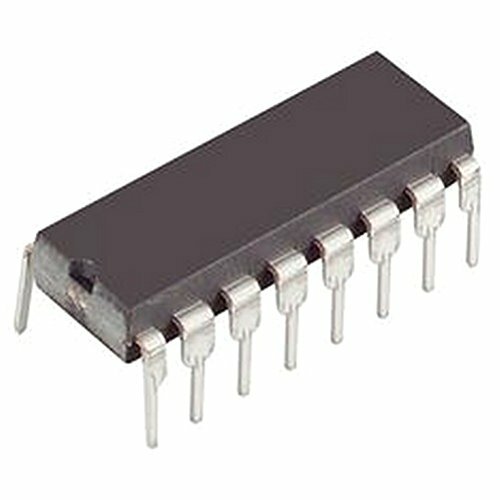 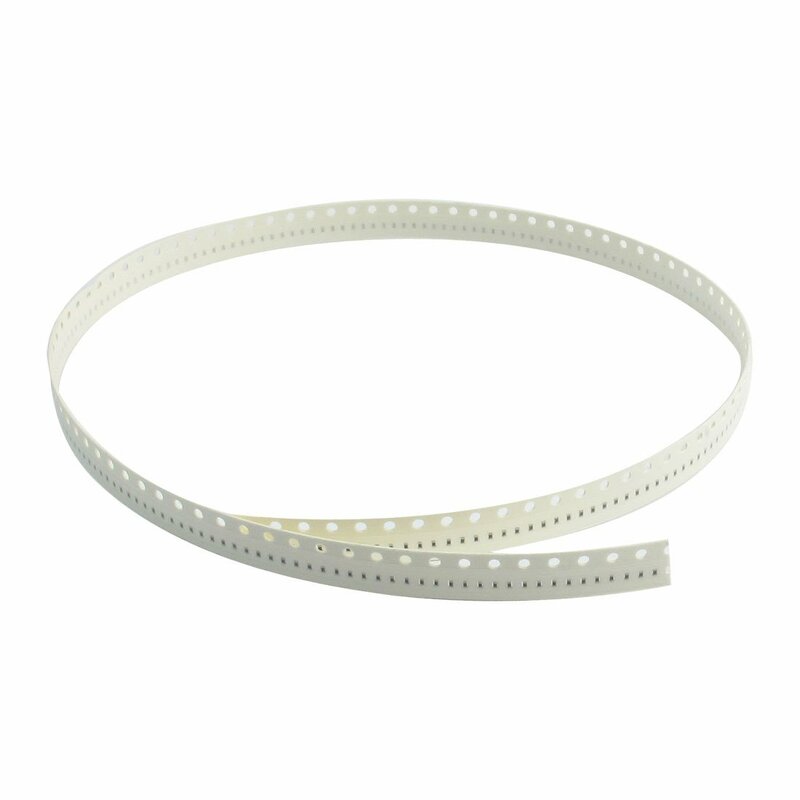 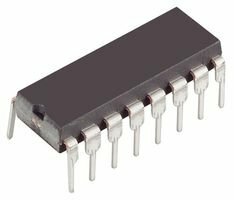 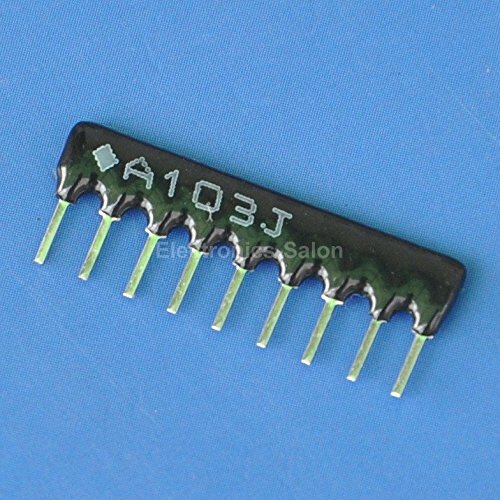 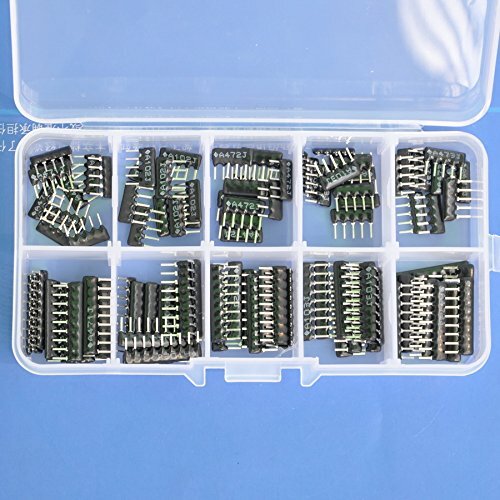 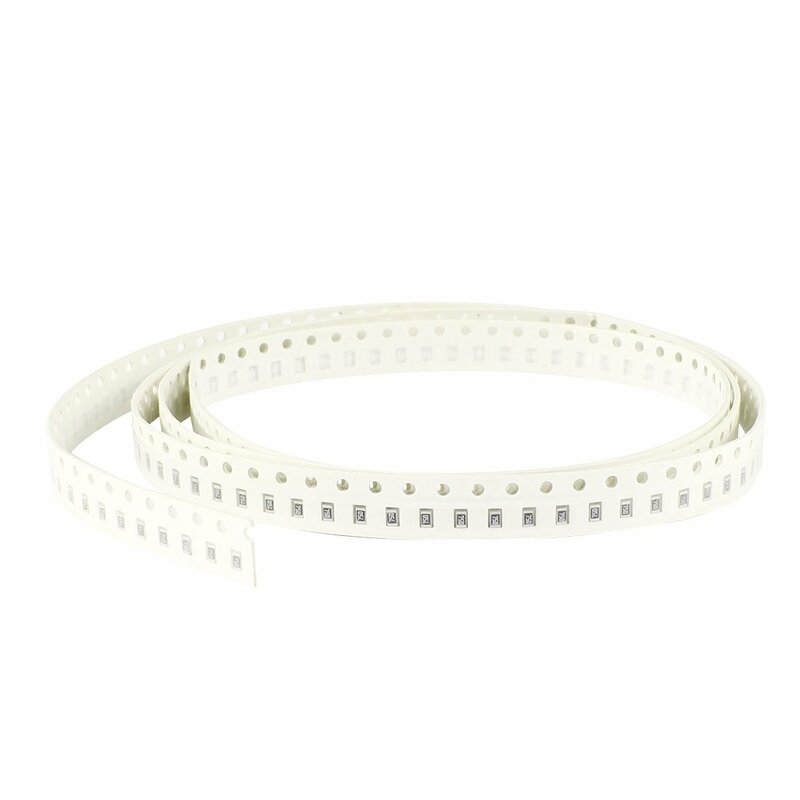 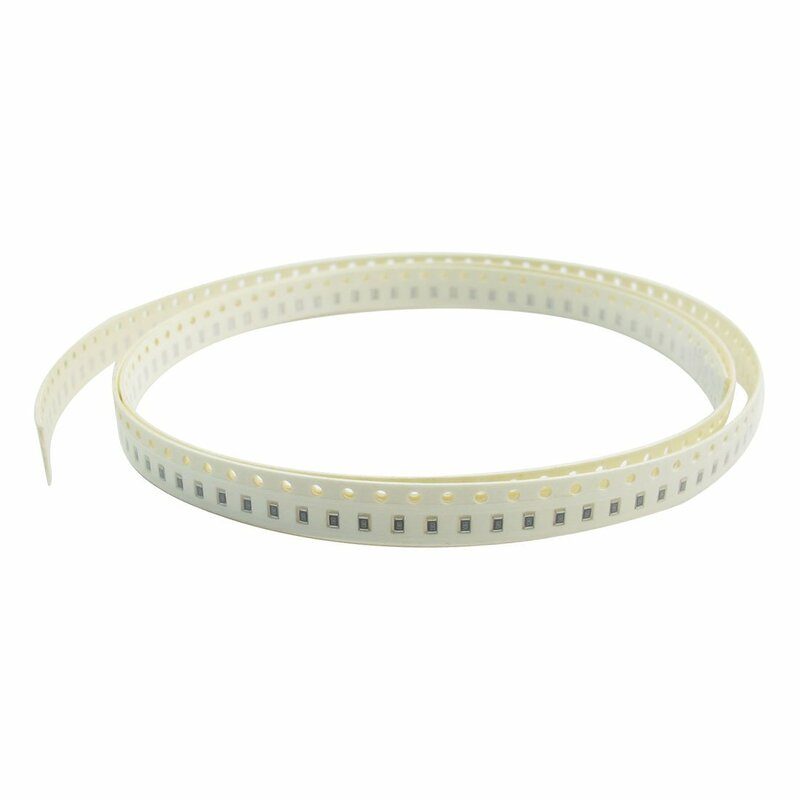 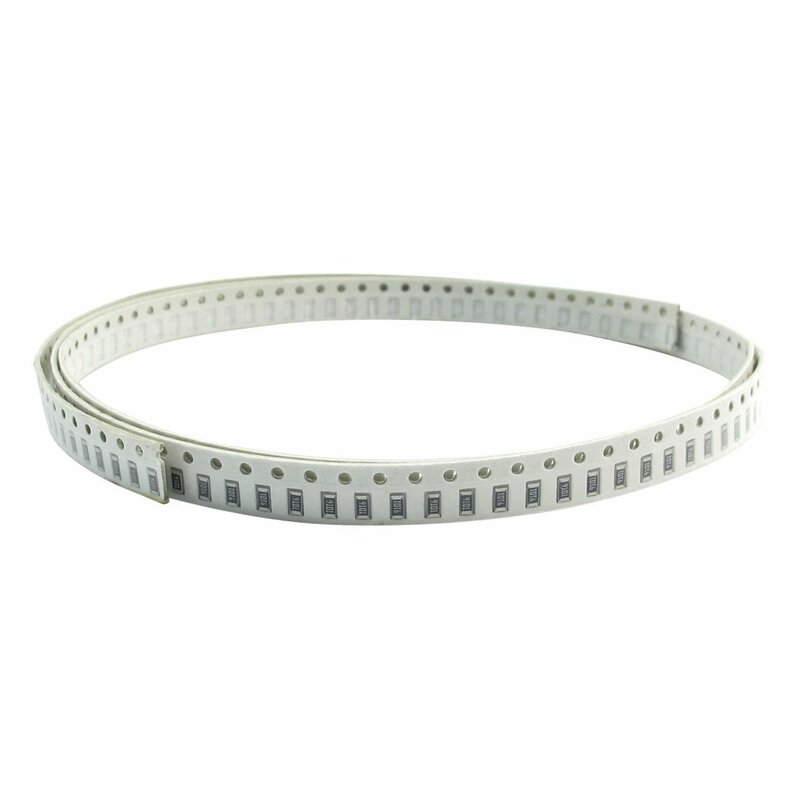 Electronics-Salon 20PCS 330 OHM Thick Film Network Array Resistor, SIP-5 Bussed Type. 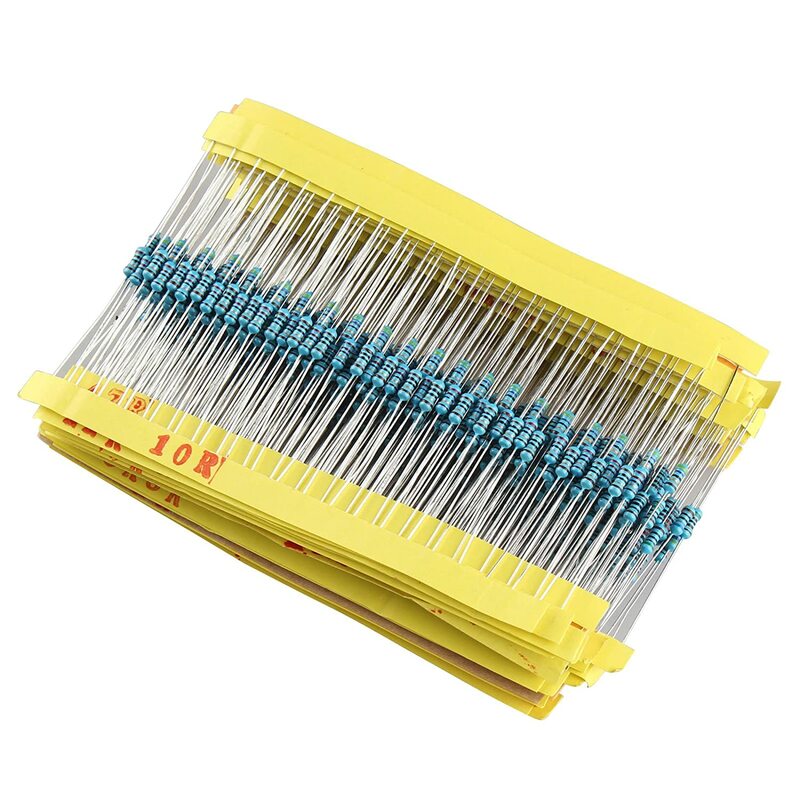 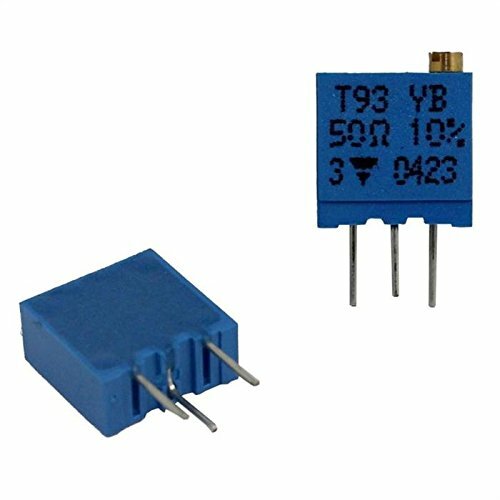 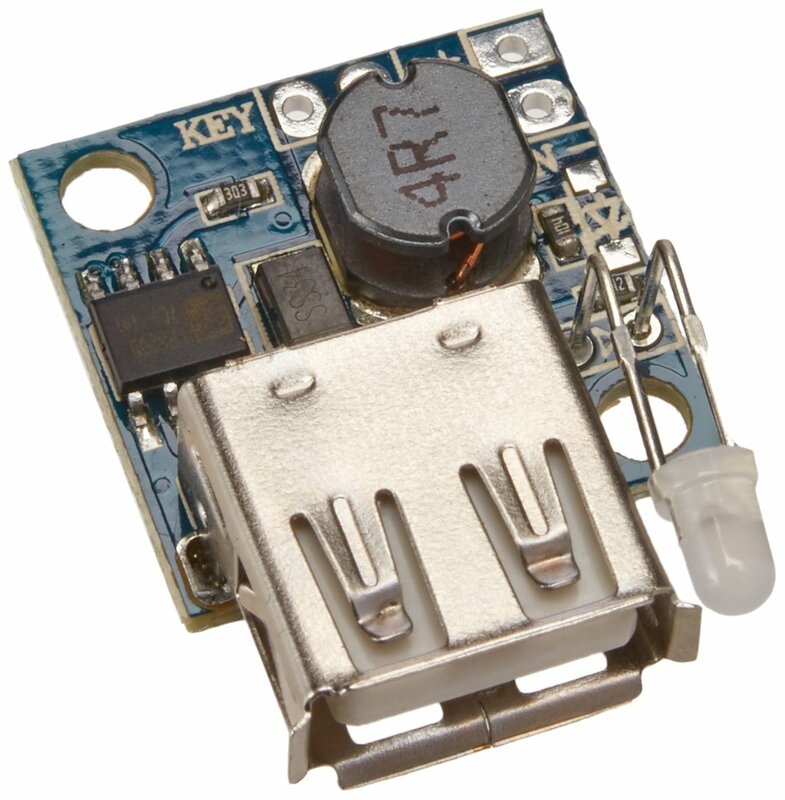 Electronics-Salon Thick Film Network Resistor Assortment Kit, Array Resistor, Bussed Type, 1/8W, SIP-5 and SIP-9 470 1K 4.7K 10K 47K ohm.